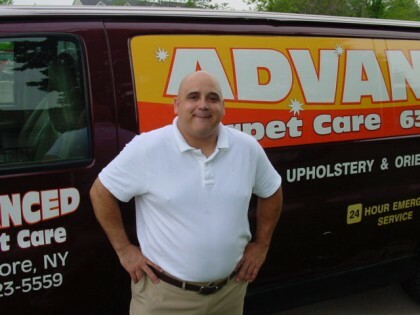 Advanced Carpet Care is committed to providing our customers upholstery and carpet cleaning with the utmost care. Individuals who utilize our services end up getting the results they are looking for. We use top of the line equipment to ensure that our customers get what they want. 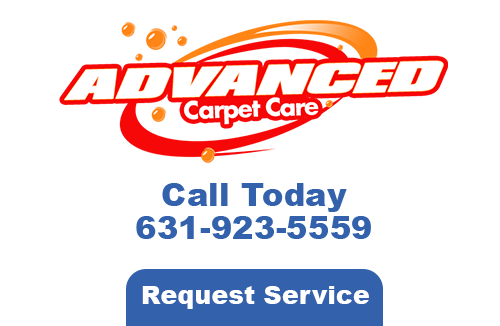 Advanced Carpet Care delivers high quality results along with excellent customer service. We provide carpet and upholstery cleaning services to commercial and residential customers throughout Long Island. Although newly formed, we are a family owned business that has been in the industry for over 20 years. It’s not uncommon for carpeting to become messy, especially if you have children or pets. Stains, dirt and grease can take their toll on your carpeting quickly ruining it. 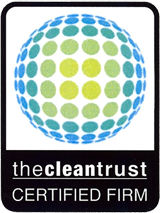 Call us today if you need professional carpet cleaning in Long Island. We also provide tile cleaning because your tile can get just as dirty and stained as your carpeting. Stained grout and tiles no longer have to be replaced when you hire Advance Carpet Care for your tile cleaning services. Whoever heard of emergency carpet cleaning until now? We can come clean your carpeting in an emergency situation. Water damage restoration and other troubles that affect your carpeting can all be eliminated from your life. Stop throwing money out the window by replacing your carpeting every time that you think it looks old. Instead call our Long Island carpet cleaning company at 631-923-5559. We can restore your carpeting, deep clean your tiles, and attend to your area rugs. Call Advanced Carpet Care today for an appointment. 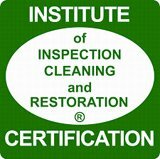 If you are looking for a Long Island carpet cleaning company then please call 631-923-5559 or complete our online request form.